When attempting to start the car, the key seems to stops short of going all the way into the ignition, and will not turn. You have a jammed Peugeot ignition barrel. 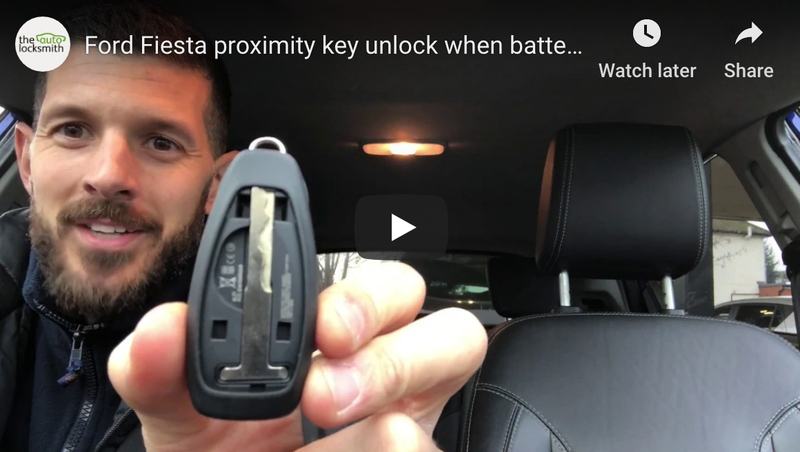 The ignition barrel lock used on most Peugeots is quite different to most other car locks. The lock contains pins instead of the more commonly used wafers. If a pin get stuck or lodged it can prevent the key from turning. If the key is stopping slightly short when inserted into the barrel, the problem will no doubt be caused by the anti pick bar not fully returning to the correct position. Spray a small amount of WD40 into the barrel and directly on the key. The bar needs to push back into position. Now try inserting the key. If it goes all the way into the lock it should now turn freely. This is a very tricky process that is best performed by a trained locksmith with experience and knowledge of how the lock works. Please note these suggestions are only recommended as a quick fix and will not permanently solve the fault. Don’t risk the ignition jamming up again – next time you could be miles from home. Call The Auto Locksmith on 07739 383344 and arrange for us to remove and repair the ignition. Disclaimer – We take no responsibility for any damage caused from our ‘do it yourself solutions’ and always recommend booking a professional to carry out such work.